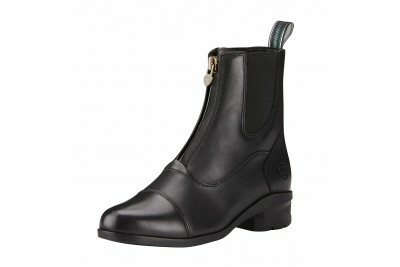 Performance and elegance at home and on show days.The classic Chorus Half-Chap mimics the look of lo.. 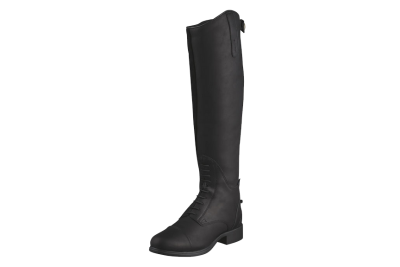 The Bromont Tall H2O is a versatile tall boot with advanced comfort and performance features for all.. 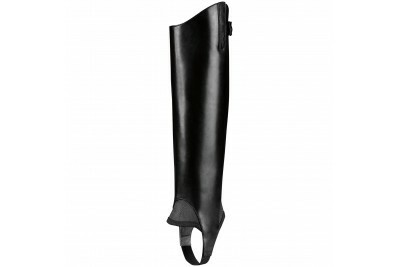 In today’s unreliable weather you need a boot that can provide a superior performance in harsh condi.. 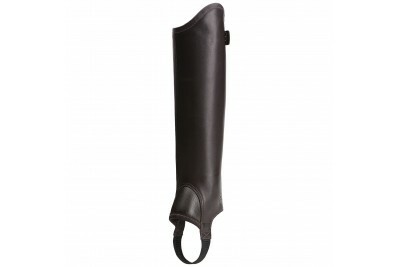 The protection and authority of a tall boot with the ease and comfort of a half chap.Soft full-grain.. 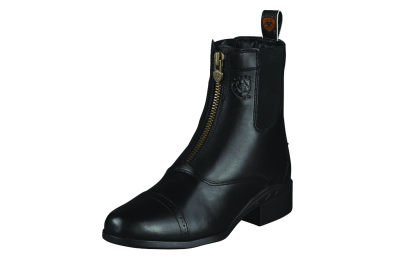 The feel and performance of custom boots.Dual stretch panels form a second-skin fit, and the premium.. 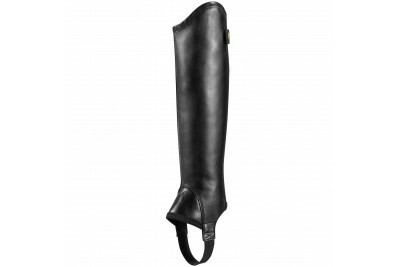 Secure in the saddle with an elegant profile and exceptional comfort.Very supple leather, unlined co.. 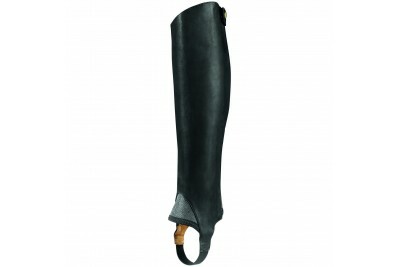 Formal lines, soft leather, and an array of features create a chap born to perform.Stretch leathers .. 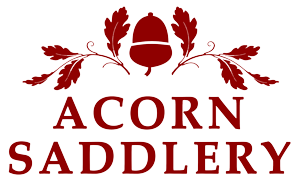 Whether worn as leggings or riding pants, these stylish Denim Breeches are ideal for showing off a s..
Versatile performance regardless of level or discipline.The boot's 4LR™ technology secures and cradl.. 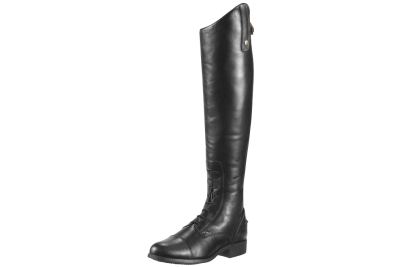 Proven versatility and traditional style, this boot is a true favourite.Riders will appreciate the s.. 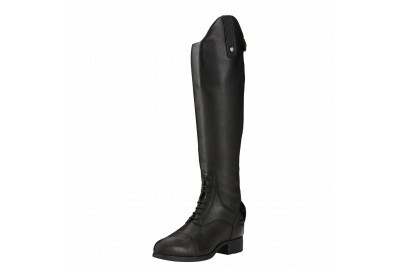 The Ariat Heritage 4 IV Zip Paddock boots are a smart & sleek piece of equestrian footwear perfe.. 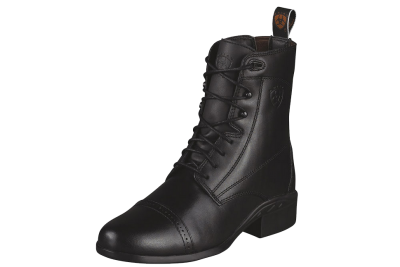 The Heritage Contour Boot offers the refined features, quality craftsmanship and performance attribu.. 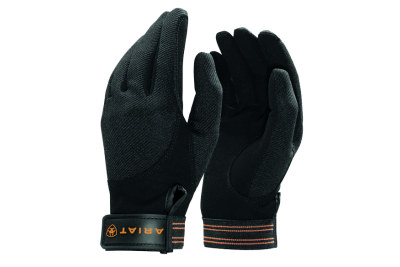 Designed to accommodate the demands of the sport, Ariat gloves set a new standard in performance.The.. 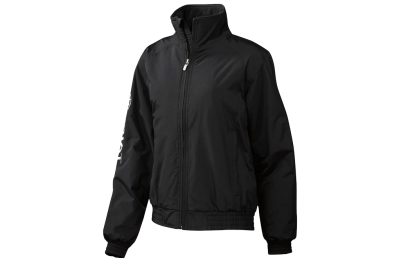 The Ariat Waterproof Stable Jacket is a classic!Waterproof and wind resistant blouson style jacket w.. 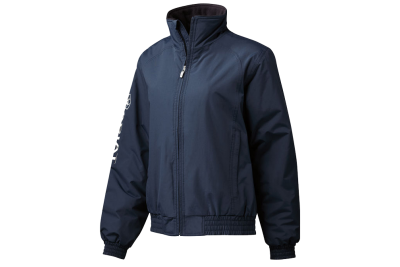 The Olympia Full Seat Breeches feature four-way stretch Schoeller® fabric for maximum comfort and mo..
Show your team spirit with this great Ariat Logo Cap!Available in a unique denim look with a stunnin.. 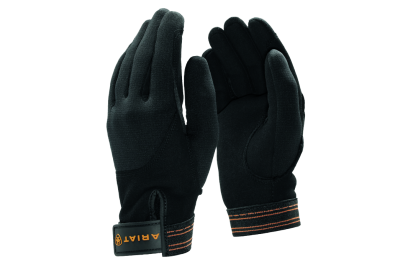 The go-to glove for riding and schooling.Synthetic suede palm provides grip without sacrificing sens..
Ready to meet any challenge.These unisex chaps are made with beautiful suede and mesh with elastic b.. 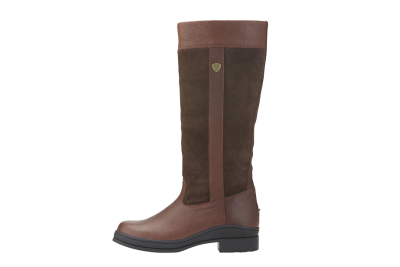 The Windermere H20 Boots were made for walking, working and riding in! 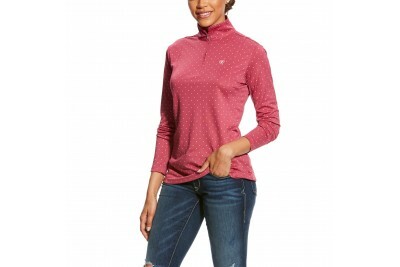 The perfect all-round coun..
A stylish everyday polo, The Ariat Prix Polo is a spring/summer essential which has that classic app..
Off to a lesson or clinic? 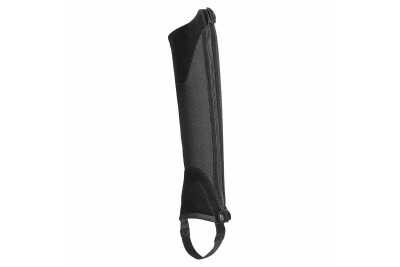 Want to look smart but still feel comfortable? 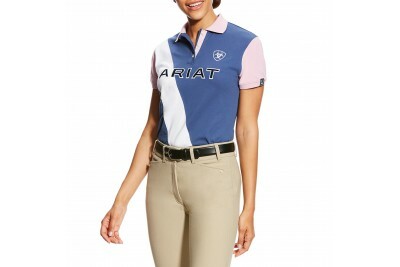 The Ariat Prix Polo, in wh.. 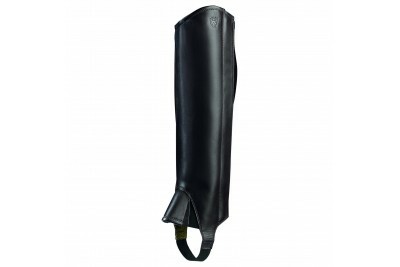 The Ariat Sunstopper is every rider's summer favourite! 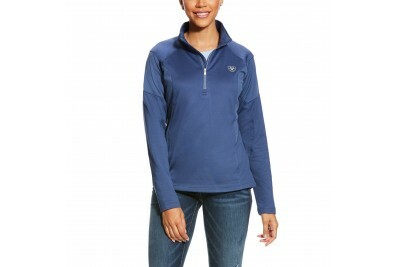 Not only does this lightweight layer protect.. 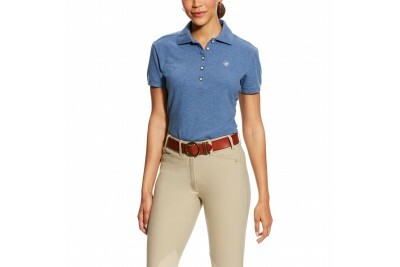 The Ariat Women's Taryn Polo is an Ariat classic. 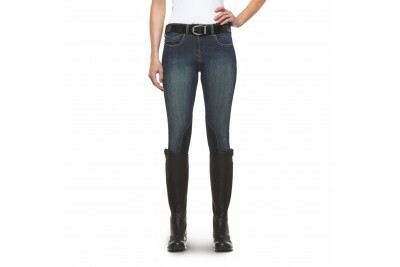 Every year Ariat releases a new Taryn Polo, and ju.. 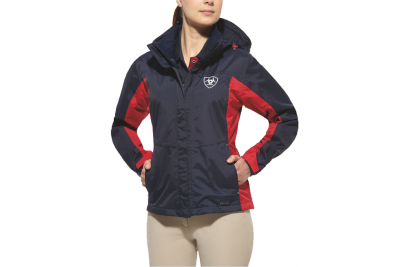 This premium mid layer, the Ariat Tolt 1/2 Zip, is a modern marvel, thanks to its mix of tech fleece..
Ladies, show your team spirit in the Ariat Team Stable Jacket.This bold colour-block jacket features..
Ladies, show your team spirit in the Ariat Team Waterproof Jacket.This bold colour-block jacket feat..